Your lifestyle is fitness. And your equipment needs to go the distance. The new Precision™ Series Treadmills are commercial models for your home with the design and features favored by fitness center exercisers and owners. New technology uses your preferences and exercise data to deliver a personalized workout experience that promotes better results and saves you time. 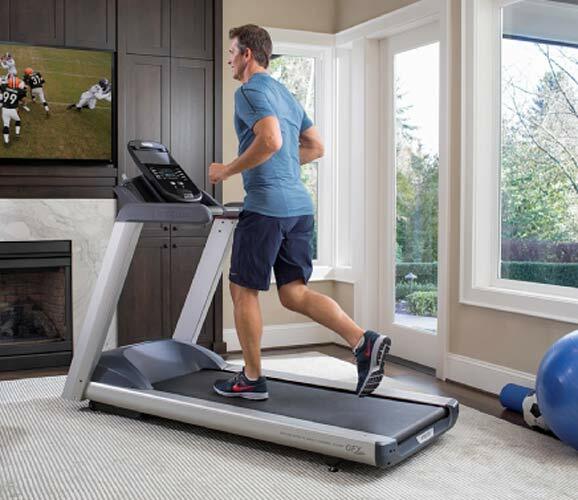 The Precision Series is club-proven reliability in a treadmill personalized for your home.